Marianne of Lenox Cupcakes in Atlanta let us know about her custom cupcake company. Contact them at order at lenoxcupcakes.com or 404-434-8326. Lenox Cupcakes is an Atlanta-based cupcake catering company. All of our cupcakes are made from scratch the old fashioned way like we saw our grandmother and mother do it. The only difference is that ours are glammed up! Each batch is made using the finest ingredients and a whole lotta love. 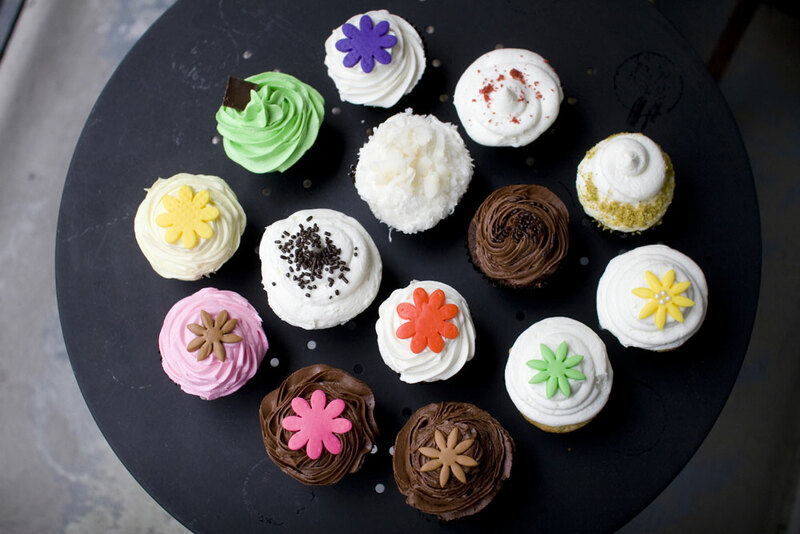 Lenox Cupcakes proudly offers cupcakes that not only look great, but also taste wonderful. I was telling someone the other day that I only rarely stop in to a bakery and buy one cupcake. 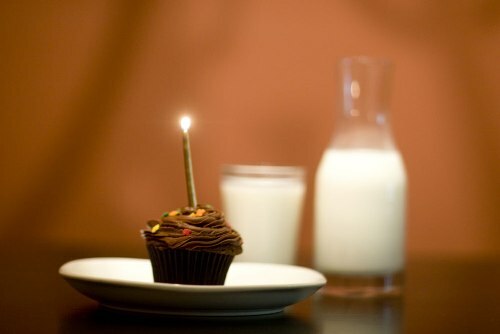 To me, a lone cupcake looks, well, lonely, most of the time. It feels too selfish for me to just pop in and buy one, and rarely do I have an overwhelming urge to eat one so strongly that I need to. Instead, I tend to buy a box of cupcakes, as I did twice this week from Dessert Club Chikalicious, to bring to a party. 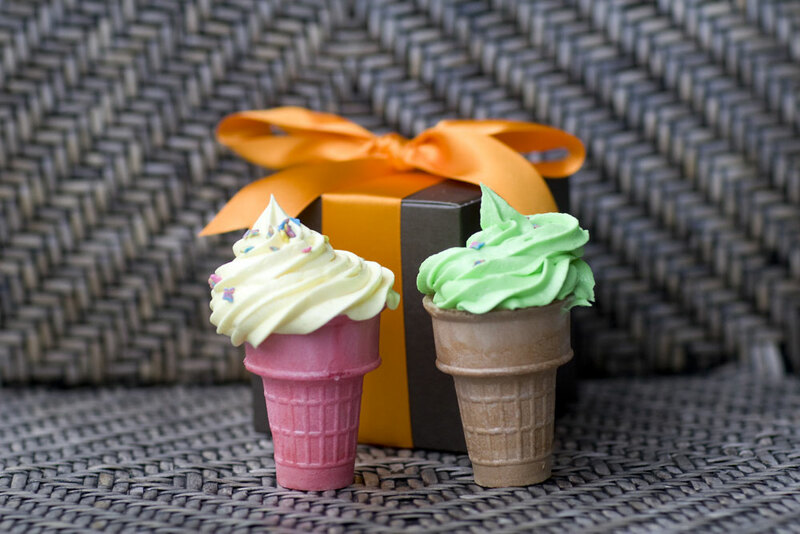 They sell ice cream cone cupcakes too! Love even the box they're in!